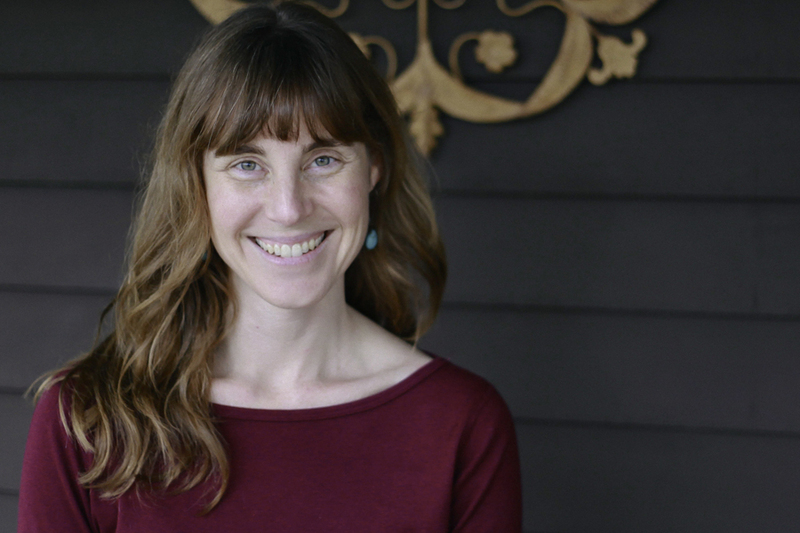 JENNIFER CRAIN writes about growers, makers, and innovators from her home in Olympia, Washington. Her work appears in regional magazines and national trade publications and she’s a regular contributor to Edible Seattle. Find out more about her work at jennifercrain.com and follow her food and family adventures on Instagram at jleighcrain. She sits down to a hefty serving of plain yogurt every morning.